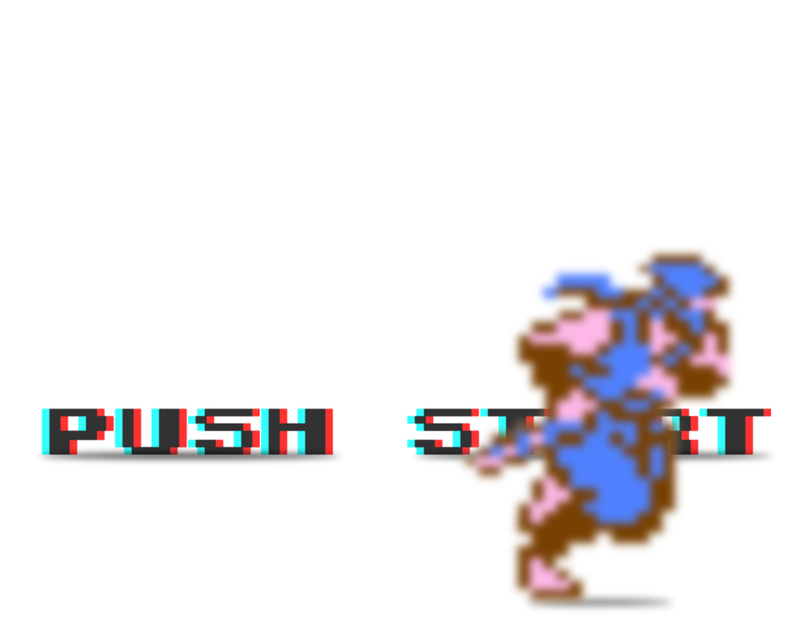 Ninja Gaiden/Ryukenden - PUSH START. . HD Wallpaper and background images in the Nintendo club tagged: ninja gaiden ryukenden nes push start wallpaper background nintendo sega 8-bit nintendo characters.